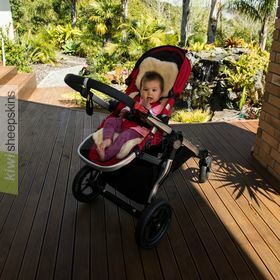 Fully washable naturally soft lambskin approved for baby bedding / infant care use, often affectionately known as a lamby. Unshorn babycare retains the soft and silky lambswool tip of an unshorn lamb. Naturally soft and silky, fully machine washable infant and baby bedding. Crafted from unshorn lambswool to calm and soothe your baby. Comments/reviews from customers who have purchased our infant care comforter. Just received the baby comforter. It's fabulous!! Thank you for selling a top quality product with quick delivery. Couldn't be happier. I don't think I have emailed yet to say thank you very much the sheep skin. I was VERY impressed with the service I received from you and your company. The product is fantastic, it only took a week to arrive and the assistance you provided me in selecting the right product was very helpful and personal. I have and will continue to recommend your company to my friends and relatives. Good Morning from a very wet UK...just writing to let you know that the sheepskin that I ordered for my baby grandson has arrived. It's great, he absolutely loves it, and is sleeping much better on a night. So a big Thanks for the very prompt and efficient service. I just wanted to say thank you. I received the lambskin today and it is absolutely beautiful! I really appreciate all your help and will definitely be coming back for another one when we have baby #2. I know you all probably receive comments every day lauding your products, but I wanted to share my story as well. I am 24 years old and have 4 younger brothers and sisters, the youngest being 16. We all had lambskins as babies and each one of us still has it! (And they are all in-tact, even after two decades of use!) I now have two daughters of my own, ages 6 and 4, who have had their own lambskins since birth. And...last but not least, my father and step-mother are now expecting what will be my 5th sibling, and I have just ordered a baby lambskin for him as well. We all say you can't have a baby without one! I have recommended your product to everyone I meet with children. Thank you all for your integrity. Your products have truly become a household name for us! God bless. I was very impressed by the great communication, speed of delivery and the product. 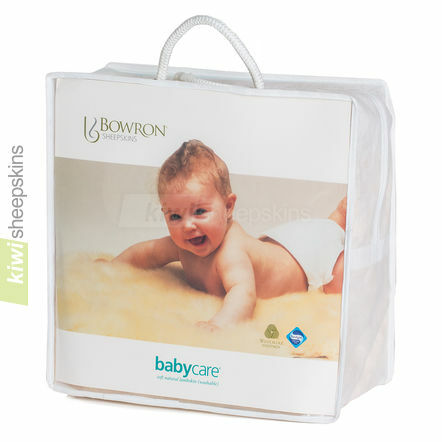 The 'Bowron Babycare Soft Natural (Unshorn) lambskin' is absolutely beautiful and so soft. I will definitely recommend your company to others, it's not often you come across quality and value for money in today's society, thanks again. My daughter and her husband for whom we bought the lambskin are delighted with its size, softness and beautiful colour and I was amazed at the efficiency with which my order was processed - from New Zealand to Oxford in under a week at Christmas time takes some beating. Thank you very much. I just wanted to tell you how wonderful your baby sheepskin is. My son is nearly three and still utterly loves and depends on his fleece. He has one at home and day-care. We bought the fleece when he was 6 months old on the advice of his caregiver who told us it might help him sleep better. It's done that and more. Every time we travel, we take the fleece and it's just like being at home for him. This is an amazing product and a real part of our son's life. Thanks! I am delighted with this product and amazed at how quickly it was delivered. Acknowledgement emails were prompt and professional. Would recommend to others in a shot. Go Kiwis! 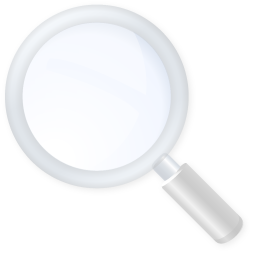 The item I ordered is excellent quality, shipping was very fast, customer service was exceptionally good. 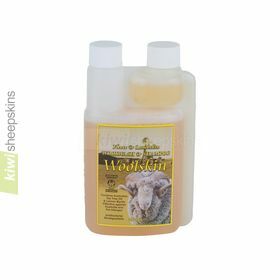 I was very pleased and if I ever am in need of a another sheepskin product, Kiwi-Sheepskins would be the first place I would look. Thanks. The folks at Kiwi Sheepskins.com have been nothing but great. The prices competive, the merchandise excellent, and the communication on order status friendly and prompt. I'm thrilled with my purchases. I look forward to shopping from them again. Whenever anyone has a baby, we give one of your sheepskin rugs as a gift. The reason being, when our son was a child, he received a sheepskin rug as a baby gift. This was his "security blanket" and portable baby bed for the first six years of his life. I can't think of a better baby gift! Thank you for continuing to supply such a unique item. Highly recommend Kiwi Sheepskins for quality, value, and efficiency. Dealing with someone half-way around the world was easier and more pleasant than walking into a local store...amazing, but true!